Order your baking in advance to avoid disapointment! 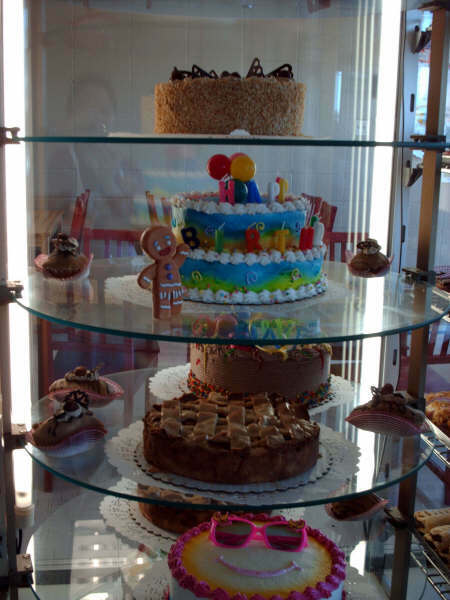 We specialize in baking and decorating our cakes with only the highest quality ingredients . White cake with layers of white butter cream icing and custard, iced with white buttercream icing. Chocolate cake with layers of chocolate butter cream icing and custard, iced with chocolate buttercream icing. Chocolate cake layered with chocolate butter cream icing and custard iced with chocolate buttercream icing, topped with a layer of chocolate truffle and decorated with hazelnuts and chocolate buttercream icing. chocolate cake layered with scrumptious caramel and chocolate buttercream iced in chocolate butter cream and decorated with chocolate caramel candies. White Cake layered with white butter cream icing and lemon filling. Iced with white buttercream icing. Filled with cream cheese and iced with cream cheese. This cake does not contain nuts or raisins. chocolate cake flavored with Kirsch (liqueur), filled with cherry filling, whipping cream and sour cherries, iced with whipping cream and decorated in the traditional style with chocolate shavings and cherries. white cake flavored with rum. Filled with pineapple, coconut and vanilla custard. Iced with whipping cream and decorated with coconut, cherries and pineapple. white cake layered with custard, peaches and whipped cream, decorated with white chocolate and peach slices. almond poppy seed cake layered with raspberries, custard and whipped cream, iced with whipping cream and decorated with fresh raspberries (seasonal) or chocolate covered almonds. chocolate cake layered with whipped cream and “Skor” bits, decorated with chocolate shavings and skor bits! A must for any chocolate lover! White or chocolate cake layered with strawberries, custard, and whipped cream, iced with whipping cream and decorated with chocolate shavings (white or dark) and strawberries. layers of white and chocolate cake flavored with Irish Cream, Kaluha and Grand Marnier, iced with whipped cream and decorated with chocolate shavings and cherries. Order your baking in advance to avoid disappointment! Now to choose the cake! The price of your Wedding cake will depend on the flavors and fillings, cake size and the time it will take for the Cake Decorator to bring your chosen Wedding Cake design to life. 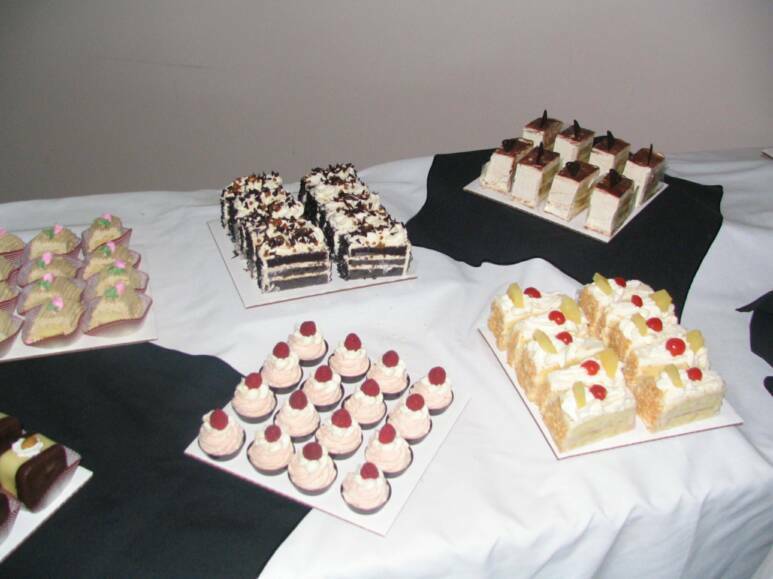 At Coaldale Bakery all our cakes come with a 100% guarantee of satisfaction. 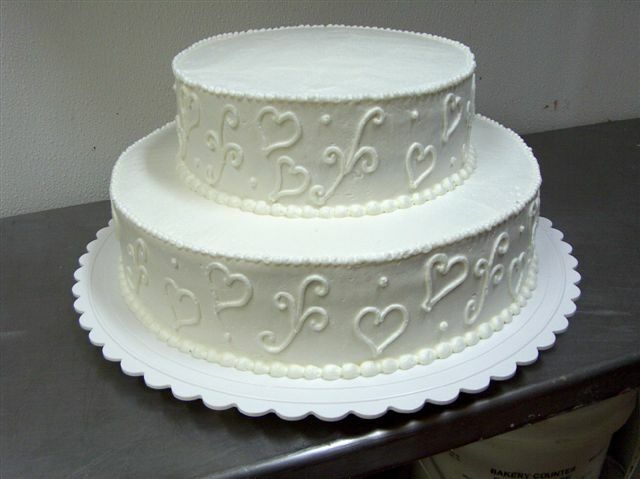 Use this step by step guide to help us create the Wedding Cake of your dreams. Once you have gone through our step by step guide, email our Cake Decorator with your decisions and any images that reflect the style and design you would like her to follow. 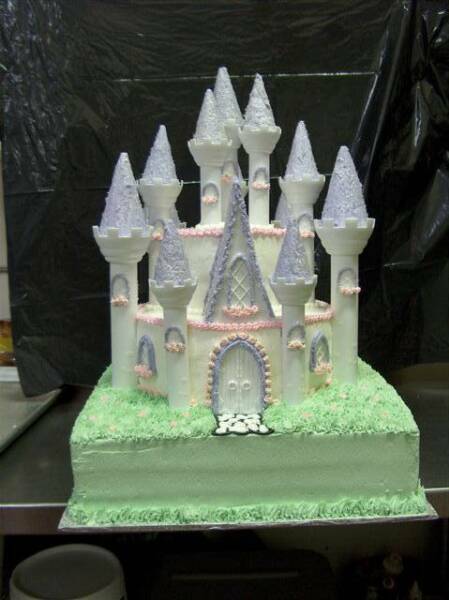 Our Cake Decorator will get in touch with you to finalize the details and provide you with a price. Determine the number of people you will be serving. 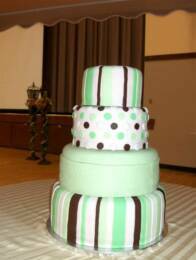 A square shaped cake will cut into more cake slices that a round shaped cake. 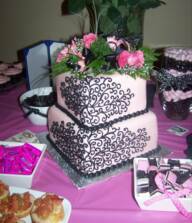 Choose a photo or photos of cake designs that appeal to you. Photos may be chosen from Pinterest, online magazines, websites, or our own collection. Be sure to check out our Website gallery and Face book page. 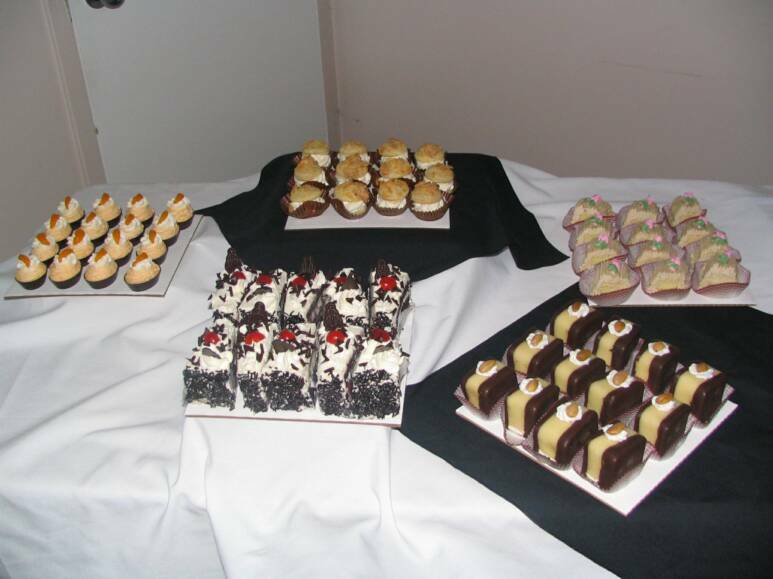 Basic pillars and standard size cake boards are included in the cost of your cake. Rolled Fondant: A firm, sugar based icing that provides a smooth finish. 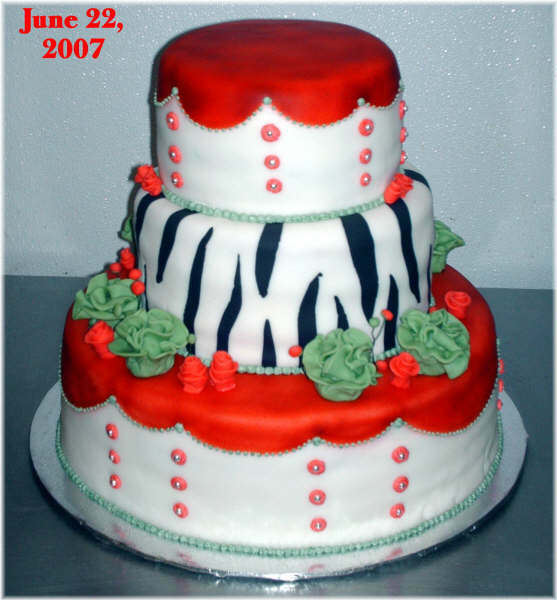 Buttercream Icing: A cream and icing sugar based icing that is most commonly used on cakes. 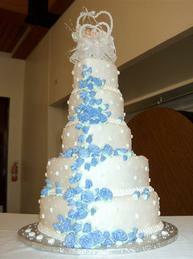 *Generally, wedding cakes are finished with Butter Cream icing or Rolled Fondant. Below is a list of our most popular cake and filling varieties, feel free to mix and match to create a cake unique to your tastes. Don’t limit yourself, if you don’t see what your looking for, just ask us, we can usually come up with something you will like! 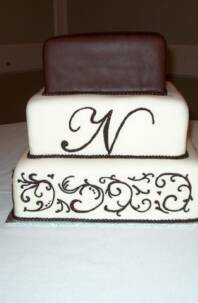 Email our Cake decorator at coaldalebakery@gmail.com with your decisions on steps 1-3 and she will contact you to finalize the details and provide you with a price. We are open Tuesday through Saturday and answer emails from 5:00 am to 12:30 pm. 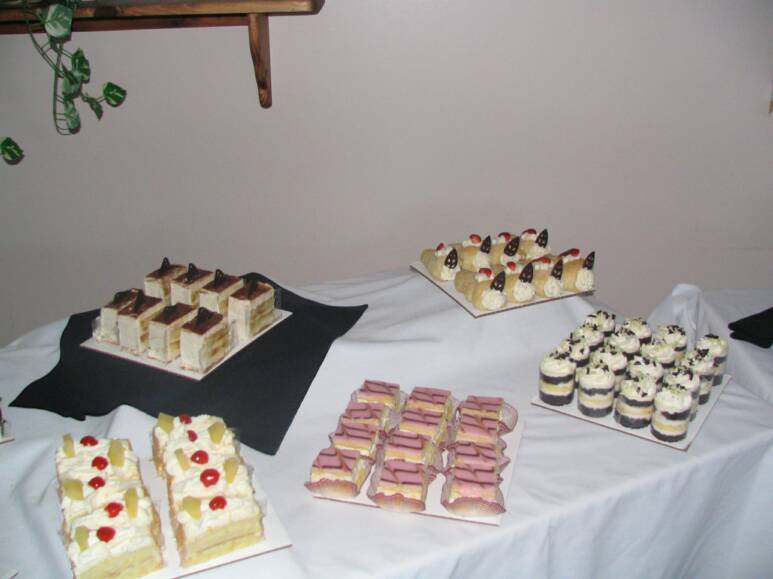 Cake price includes delivery within the city limits of Coaldale or Lethbridge the day before your wedding. 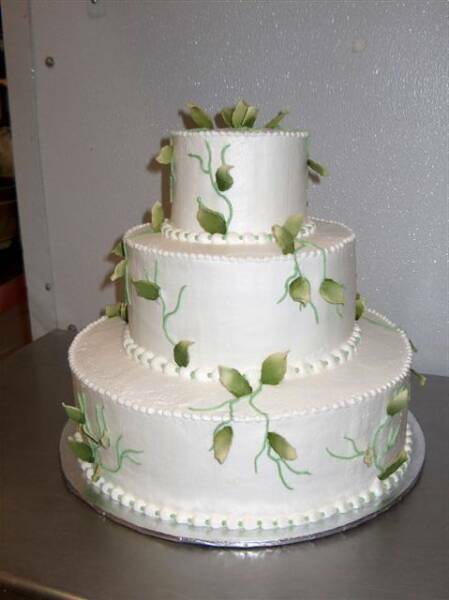 It is recommended that you place your wedding cake order 4 - 6 weeks before your wedding. Should you find yourself with less than 4-6 weeks, contact us as soon as possible and we will do our best to accommodate you.